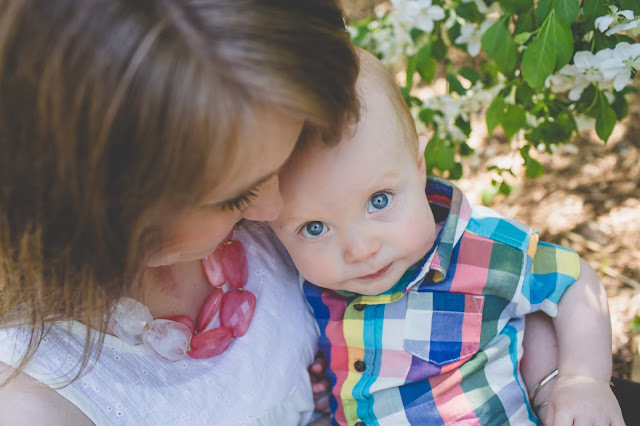 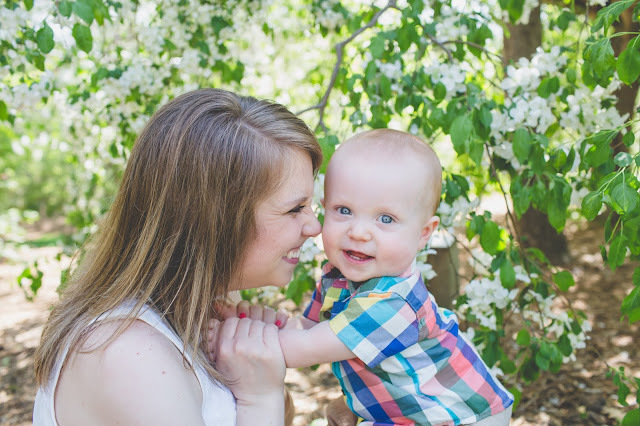 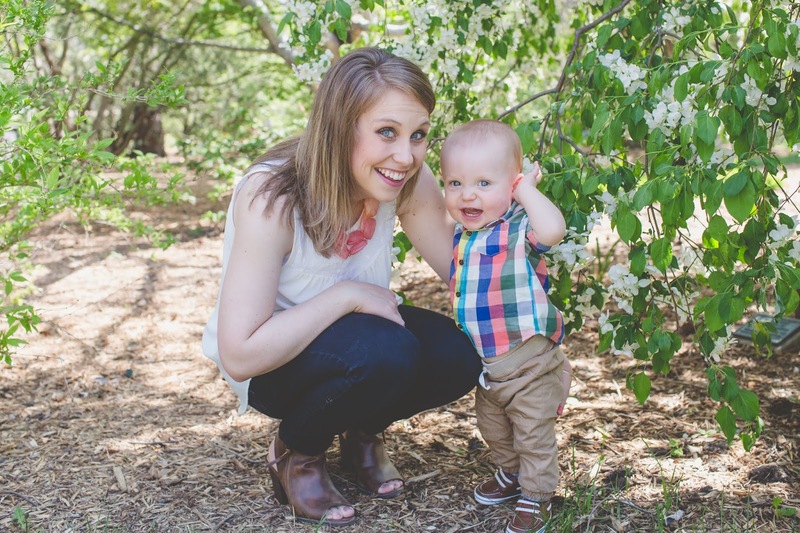 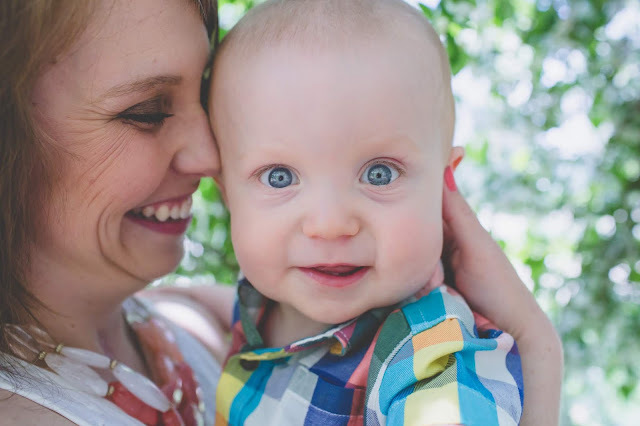 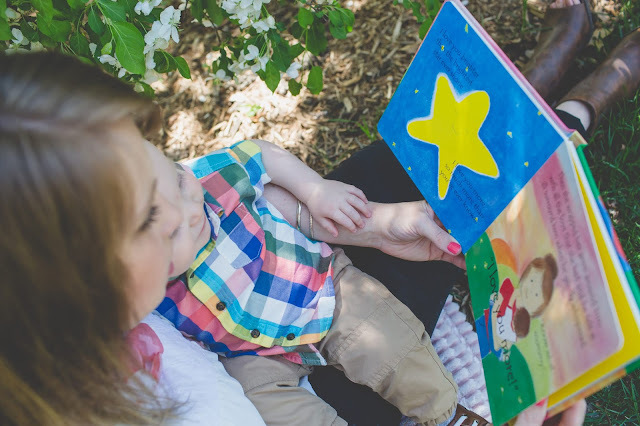 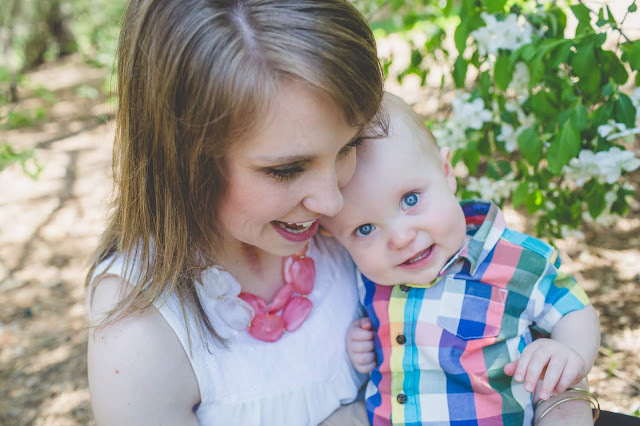 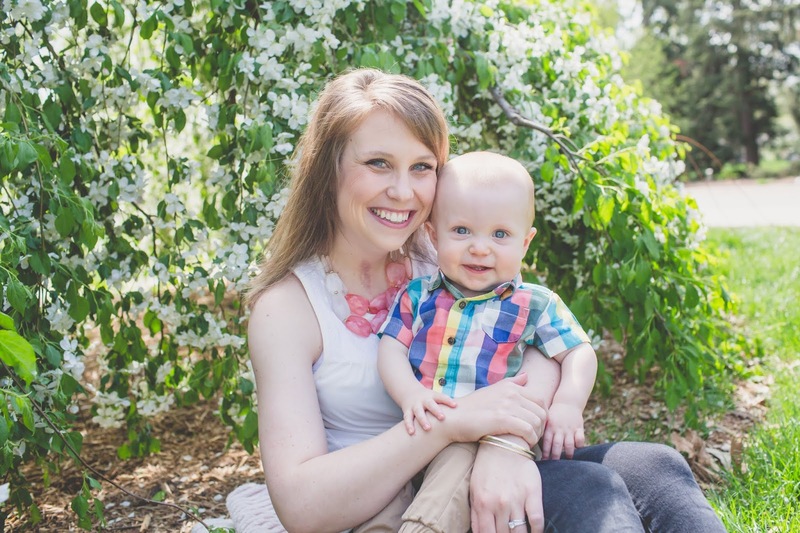 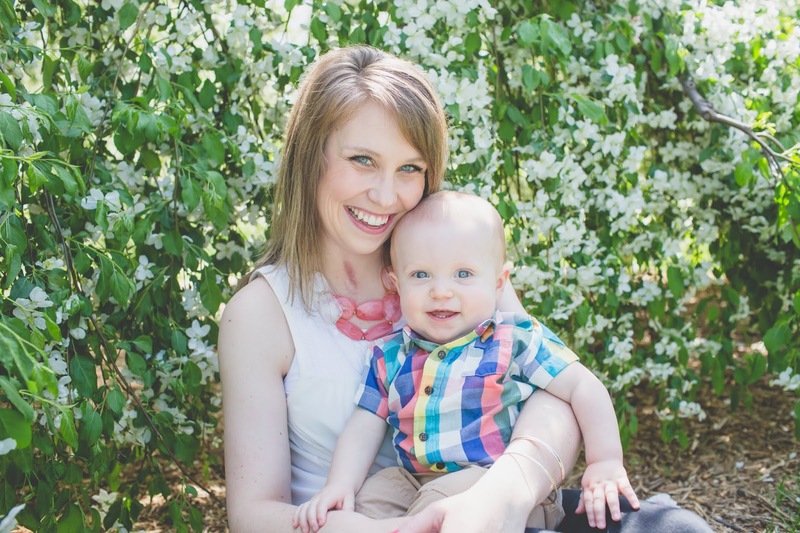 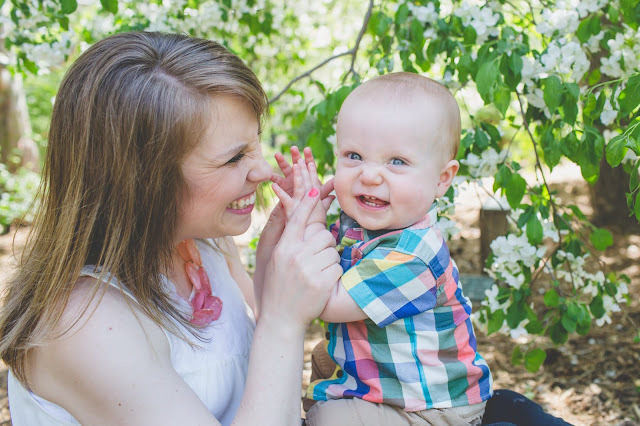 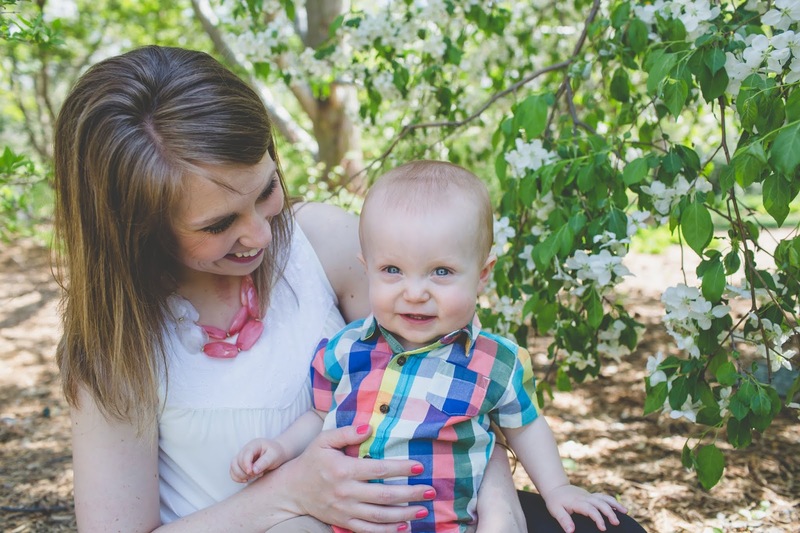 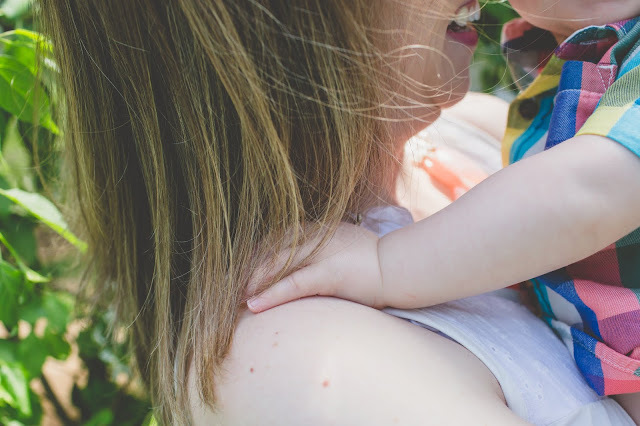 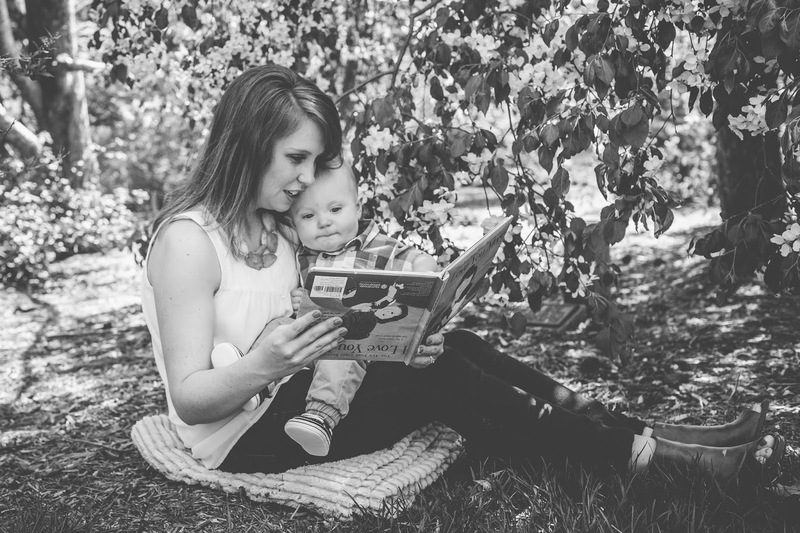 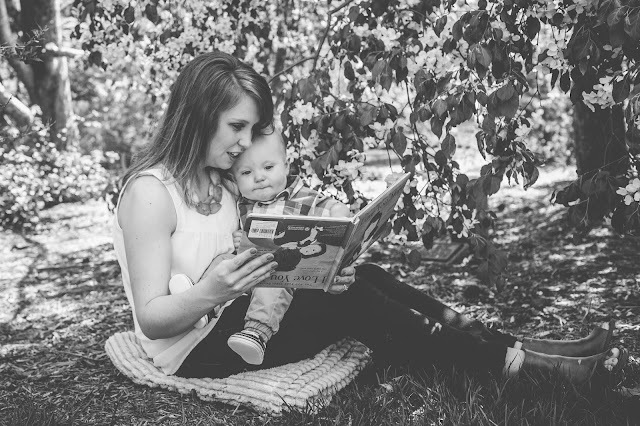 I was so happy to have Callum and Katie do a Mommy and Me session! 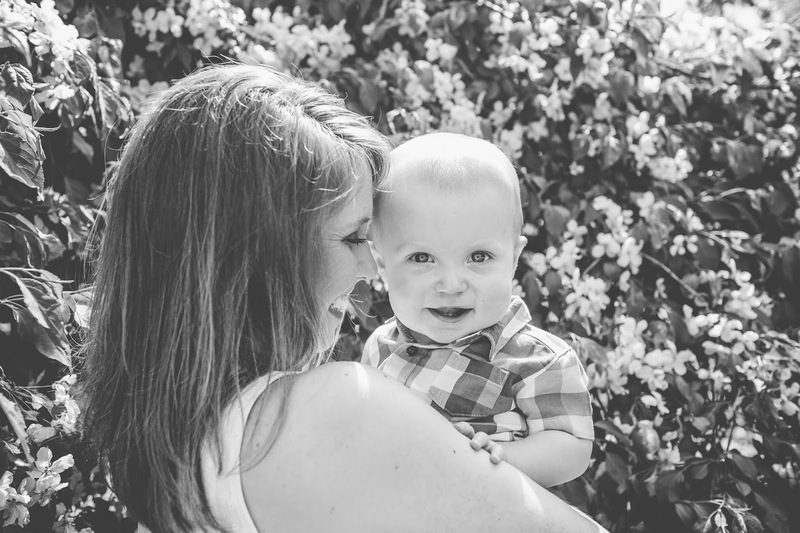 Callum is such a ham and it's so fun watching him learn and grow up! 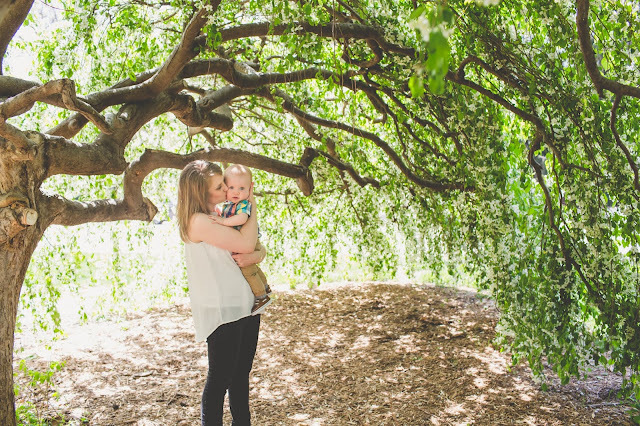 We had a beautiful, amazing tree to work with and a very happy babe! 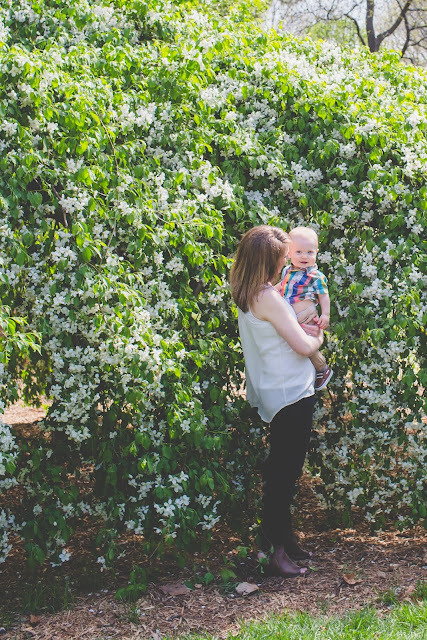 Happy Mother's Day to all you Mamas!